Perfectly position in a boutique complex of 8 quality units, this 2 bedroom oasis will provide you with easy access to schools, shops and the Enoggera train station just a 3 minute walk away. Low body corporate and ideally located in a blue chip suburb within 10kms of the CBD. 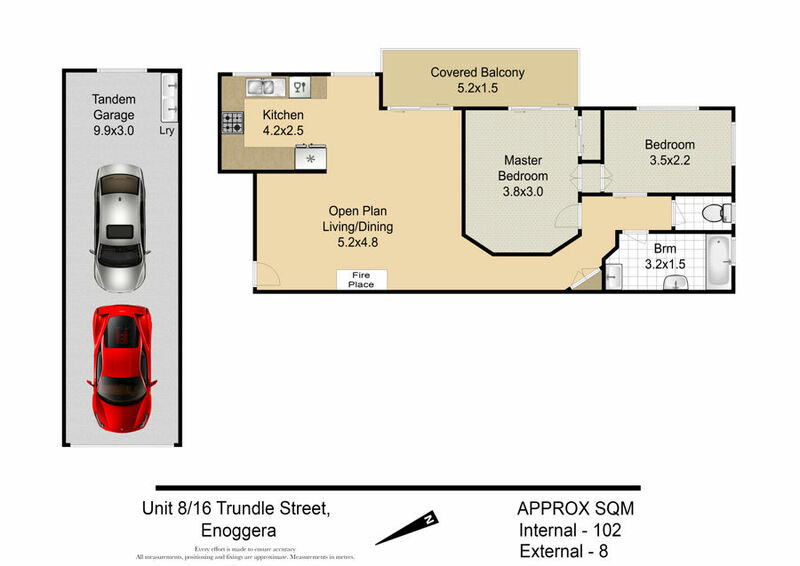 Owning this unit will provide you with your entry point into the fast moving Brisbane property market. Competitively priced and looking for its new owner, this home will provide you with the security you are seeking. Properties with this much potential usually get snapped up quickly!